Jay Z spent Father's Day with Blue Ivy in the best way ever - eating ice cream! 34. 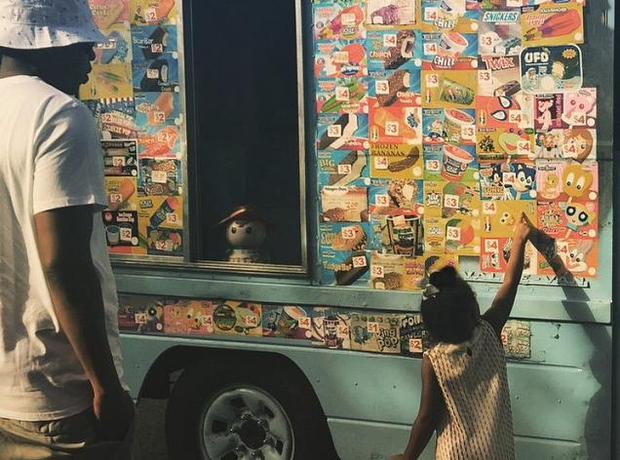 Jay Z spent Father's Day with Blue Ivy in the best way ever - eating ice cream!